Whether you are experiencing pain or infection, or have a broken tooth or have suffered an injury, you can count on us for immediate response and treatment. Most emergencies can be managed in our office while other circumstances such as facial fractures may require hospitalization. Additional support and information on post-operative instructions and recovery phase. 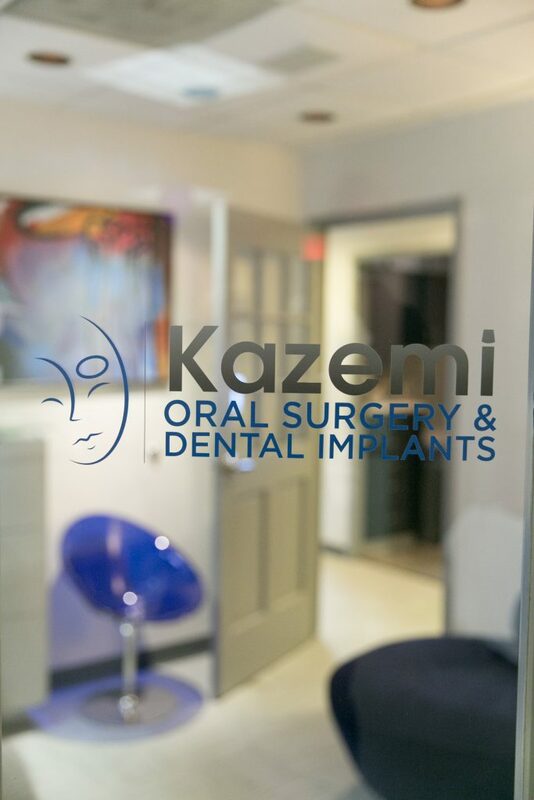 To schedule your follow-up appointment, please call our office at (301) 654-7070 or request one via our Contact form. We see patients from many states across US as well as abroad from other countries. Our facility is located in Bethesda, MD in the Washington DC metropolitan area. We’ll be happy to arrange your treatment at our office while staying at one of our recommended accommodations. We are conveniently located within 30 minutes from all Washington DC airports and on the Bethesda metro station at the Red line. We work with a skilled and talented team of general dentists, prosthodontists, orthodontists, endodontists, periodontists, and pediatric dentists. If you need recommendation to one of trusted team dentists, complete our Contact form and we’ll get them right to you. We are conveniently located in Bethesda, MD within 20-30 minutes from Washington DC, Northern Virginia, and Baltimore.